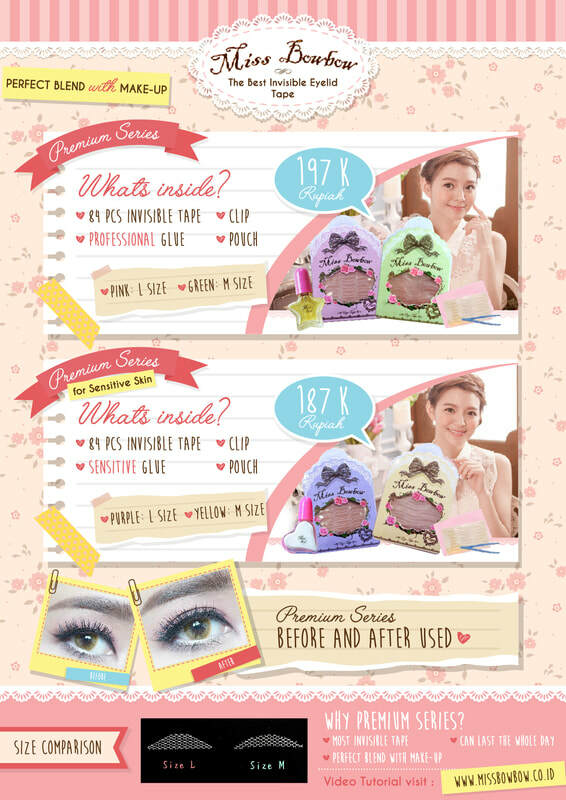 Miss Bowbow is the world's best seller of premium invisible eyelid tape. It only uses the highest quality raw materials. 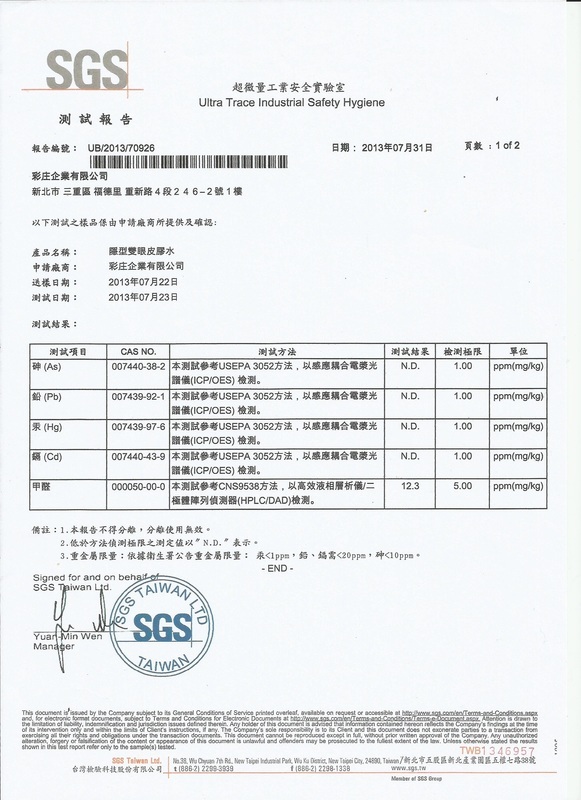 We are the only invisible eyelid tape factory who has obtained SGS certification. Miss Bowbow has products suitable for both normal and sensitive skins. Our high quality mesh lace materials will make the tape invisible. It is stretchable and comfortable. Our top quality glue has been proven by many women. It can lasts the whole day. 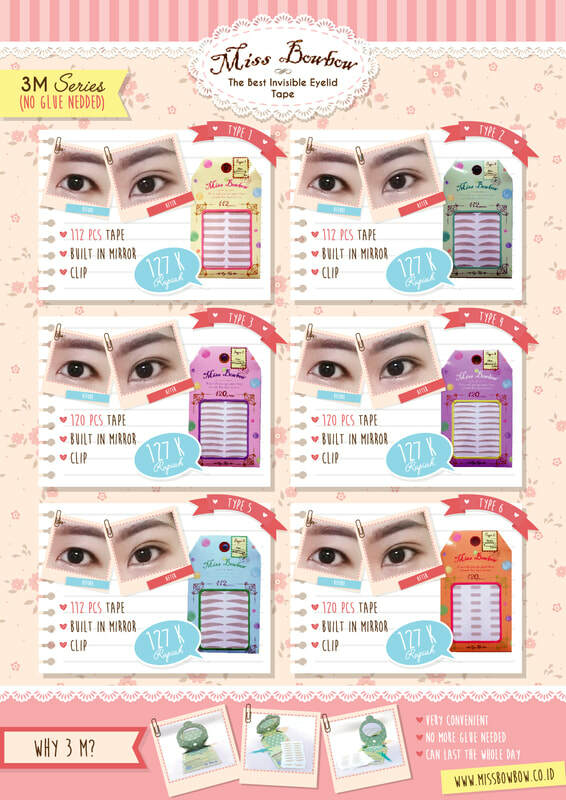 Miss Bowbow eyelid tape is suitable for make-up lovers. It blends perfectly with eyeshadow in order to make you eyes gorgeous! Clean your eyelid. (If you want to use eye shadow, use primer at this step). Cut out or take off only the mesh-lace-tape. Apply the glue only on one side and immediately do step 4. Apply the mesh-lace-tape correctly with the clip. 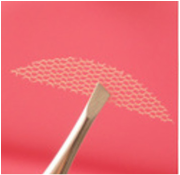 Make sure the mesh-lace-tape has been perfectly placed and tap it a few times to make it blended with skin. Done! Add eyeshadow, eyeliner and other make-ups if needed. What Do Gorgeous Girls Say About Miss Bowbow? "The bottom line is Miss Bowbow invisible eyelid tape is very good!" 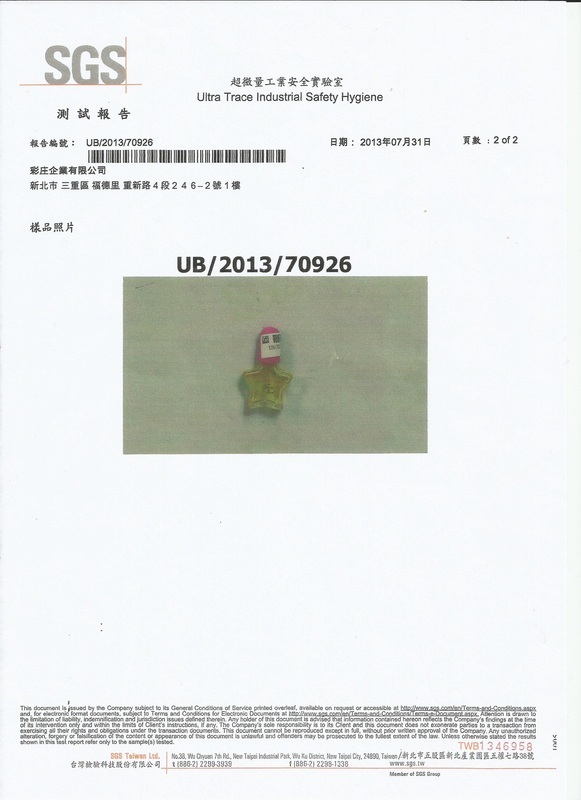 "The result is unbelievable. Super easy to apply and totally invisible"
"​Nothing like regular eyelid tape. Totally unseen!" "This eyelid tape plays magic! My friends won't even noticed i was wearing eyelid tape"
Keth Agustine, Actress & Model, Jakarta.